℗ 1994 Warner Bros. Records for the United States and WEA International Inc. for the world outside of the United States. © 1994 Warner Bros. Records for the United States and WEA International Inc. for the world outside of the United States. 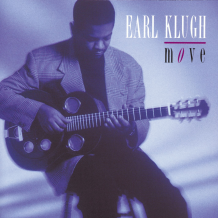 Earl Klugh for Earl Klugh, Inc.